We write about this unit regularly – when we will give important equipment to the boys, and they will somehow boast of its success: either they will fulfill an important task or use their new tools successfully. Today, we will tell you about a young soldier in the unit – a story who have an interest in this war should hear. Our hero is Vadym. Vadym’s work is simple and extremely dangerous. In battle, he found weaknesses in enemy fortifications and immediately flooded them with machine-gun fire. He is not short of work, the enemy is not silent, constantly firing on Ukrainian positions every day. The position held by the subdivision is rather dangerous, sometimes the distance to the enemy is only a few dozen meters. Of course, over time, after constant losses, the enemies figured out who turned their shooters into minced meat, so Russian snipers launched a personal hunt for Vadym. Eventually, they found him. 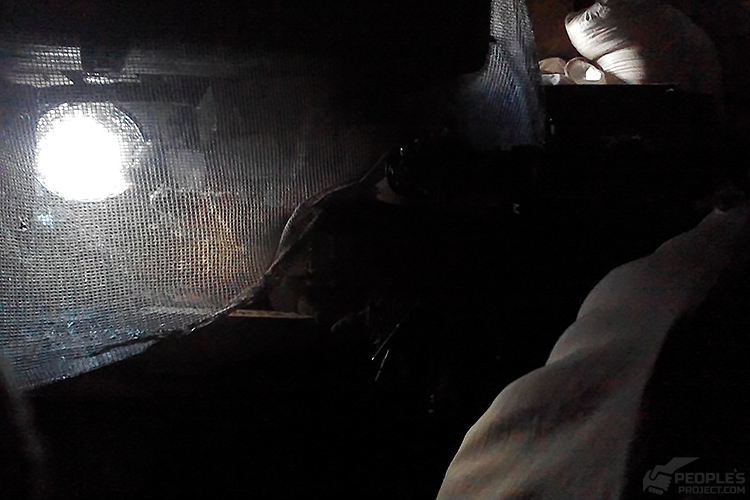 This autumn, in the midst of a fierce battle, Vadym was operating the machine gun. Fire was being exchanged, then the enemy’s position fell briefly silent before Vadym cried out and fells to the ground. A colleague went to his aid, from under his helmets, streams of blood flowed. The enemy sniper delivered a direct head shot: the bullet struck his helmet and hit his skull. However his head itself remained intact. Vadym was flown by helicopter to the Mechnikov hospital in the Dnipro as his condition deteriorated. A subsequent examination showed an intracranial hemorrhage. After a complicated operation, trepanation of the skull and removal of the hematoma his condition improved. Vadym survived, went through a rehab course, and recovered. 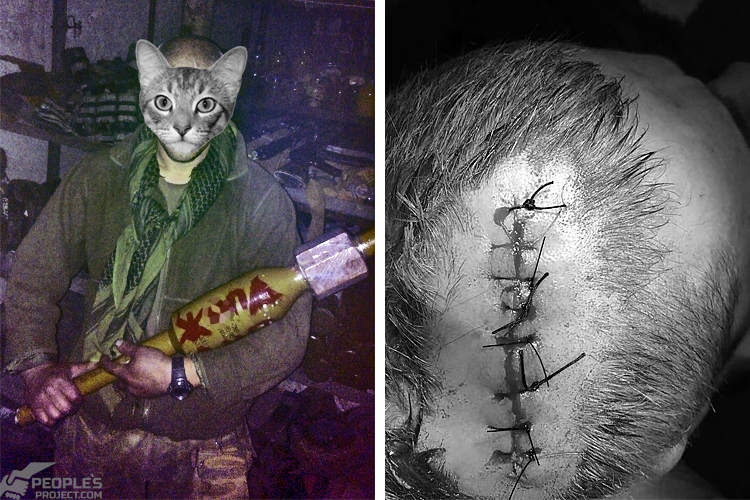 After such an injury, with a gunshot wound to his head, Vadym, of course, was dismissed from the army for health reasons. Do you think he agreed with this decision and returned to a peaceful life? All the time, almost to this day, Vadym devoted himself to the passage of medical commissions and a return to army ranks. It was not easy to do this, after such an injury doctors were in no hurry to grant his wishes. Vadym stubbornly found a way back, to his brothers at the front. Persistence pays and about a month ago, he returned to one of the hottest points of the front. Rapid Response will help us to buy the fixture for sight, and other important and necessary equipment for our fighters. Do not think the war in Donbas has already extinguished itself. 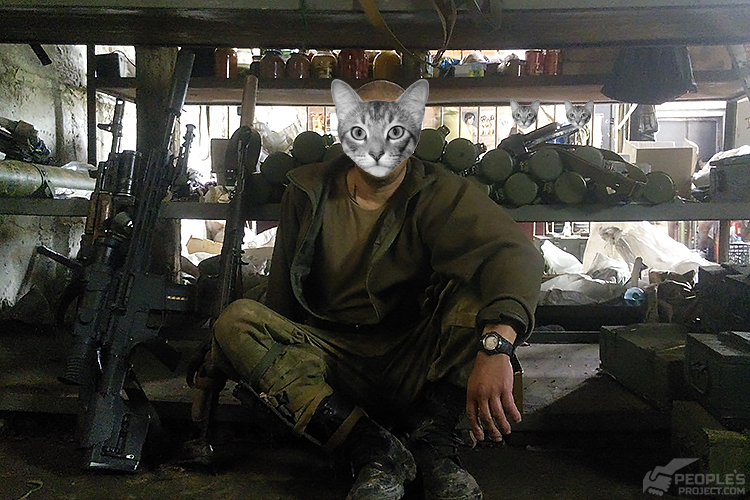 Every day and night Ukraine’s guys are there, at the front, restraining the enemy. We just have to help them.